Our Advanced Animation course is designed to introduce student a deep knowledge from modelling to rendering and to prepare students for careers in various concentrations within the specialization of digital multimedia. And to make them expert in Graphics designing, web designing and web development. 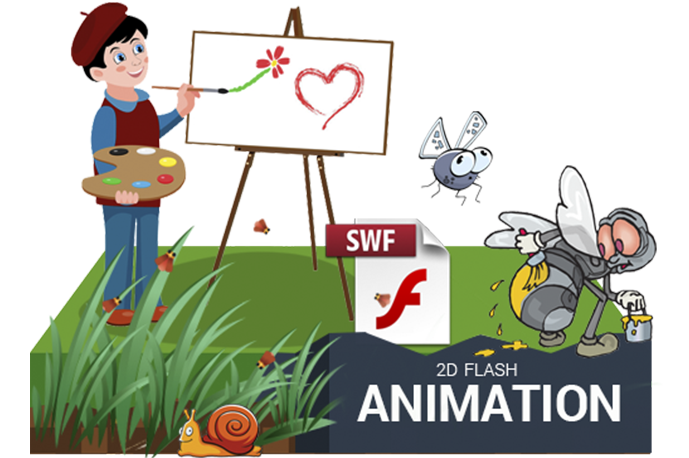 This course will help student to gain detailed knowledge about Fundamentals of 2D and 3D modeling, animation, surfacing, and special effects. It also includes Graphics designing, Web Designing and Development. Gain insight into the differences among various animation tools and other development technologies. OPP. Vasana Petrol Pump, Vasana Road. Student are coming at our Institute from all over Ahmedabad City Area "Law Garden, C G Road, Satellite, Prahlad Nagar, Maninagar, Thaltej, Naranpura, Vastrapur, Bodakdev, Gurukul, Ghatlodia, Ambawadi, Paldi, Sabarmati, Vastral, Navrangpura, New Ranip, Chandlodia, Ranip, Nikol, Sarkhej, Bapunagar, Nehrunagar, Chandkheda, Memnagar, Ranip, Nava Wadaj, Bapunagar, Shahibaug, Odhav, Sola Road, Ashram Road, Ellis Bridge"